CODE and the Bocas Lit Fest have announced the finalists for the sixth CODE Burt Award for Caribbean Young Adult Literature which recognises excellent, engaging and culturally-relevant books in English for youth aged 12-18, written by Caribbean authors. 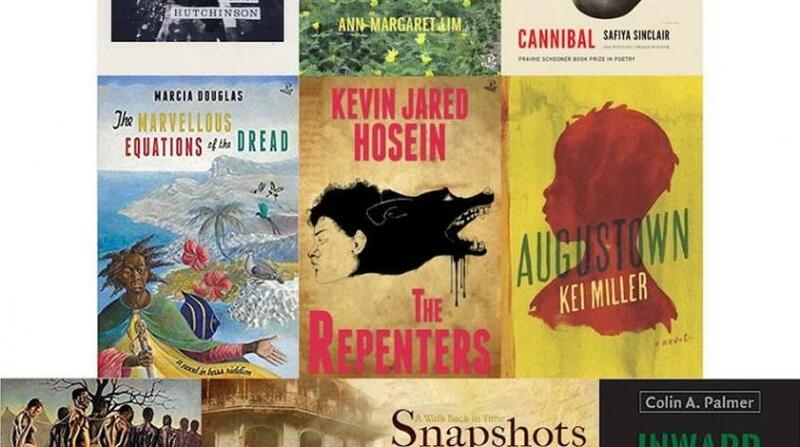 The international jury, chaired by publisher Ian Randle and administered by The Bocas Lit Fest, has selected the top three from six shortlisted submissions of both published books and unpublished manuscripts. Jury summary: “Ms McCaulay tackles themes and issues of current environmental change in ways that do not make the reader feel like a geography or sociological lesson. Educational, compelling and engaging.” Diana McCaulay’s novel Gone to Drift was awarded in 2015. 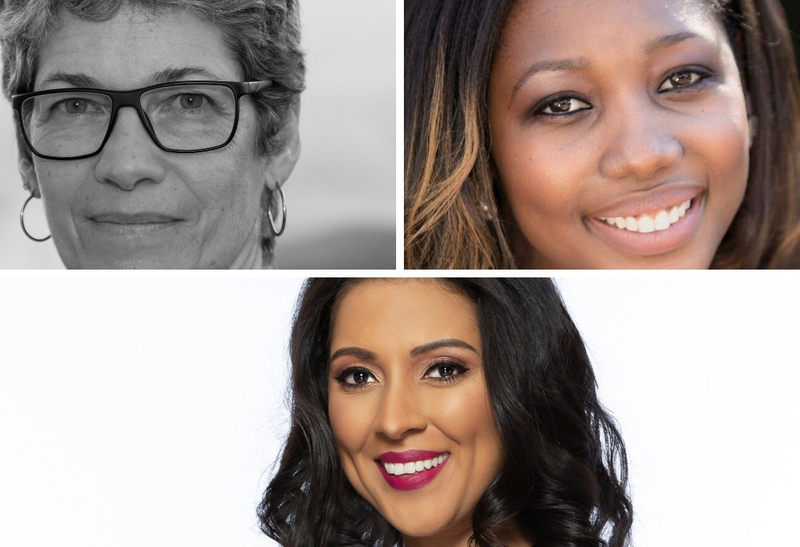 The winner will be announced on May 2 at a special event for secondary school students at the NGC Bocas Lit Fest in Port-of-Spain, Trinidad and Tobago (1-5 May), featuring readings by and conversation with the three 2019 finalists. 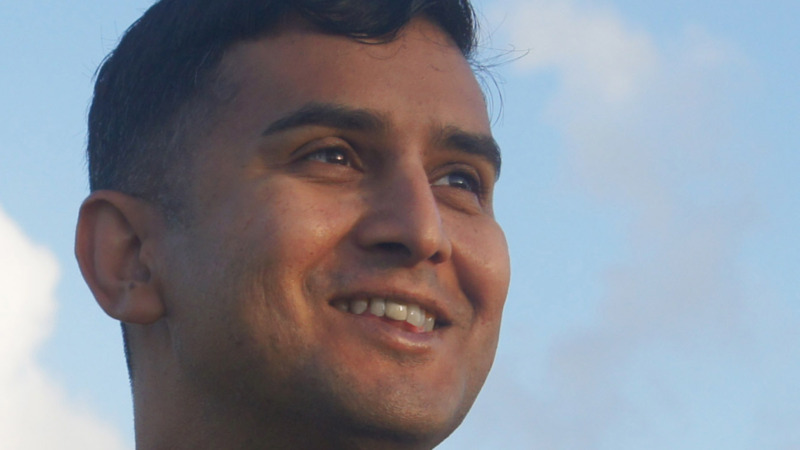 This year, the author of the winning book will be awarded $10,000 CDN. The two other finalists will each receive $2,000 CDN. This unique Award was established by CODE—a Canadian charitable organisation that has been advancing literacy and learning for 60 years—with the generous support of Canadian philanthropist William (Bill) Burt and the Literary Prizes Foundation. In order to support the development of high quality, culturally relevant books for Caribbean youth, between 2014 and 2018 CODE purchased copies of each year’s winning books and, working with a dedicated network of local partners throughout the region, distributed more than 37,500 copies in eleven Caribbean countries. Their efforts have afforded Caribbean youth access to great books in their schools, libraries and community organizations. 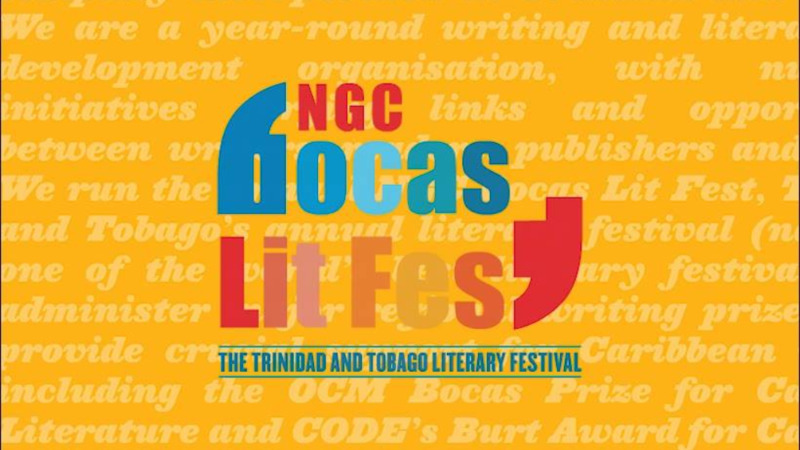 At a media launch in Trinidad on March 26, CODE and The Bocas Lit Fest announced that the CODE Burt Award for Caribbean YA literature is in its final year due to the change in sponsorship from the Literary Prizes Foundation (now the Consecon Foundation) in Canada. The two organisations have started the search for a replacement donor.